Norwegian Cruise Line has updated their summer 2018 deployment. 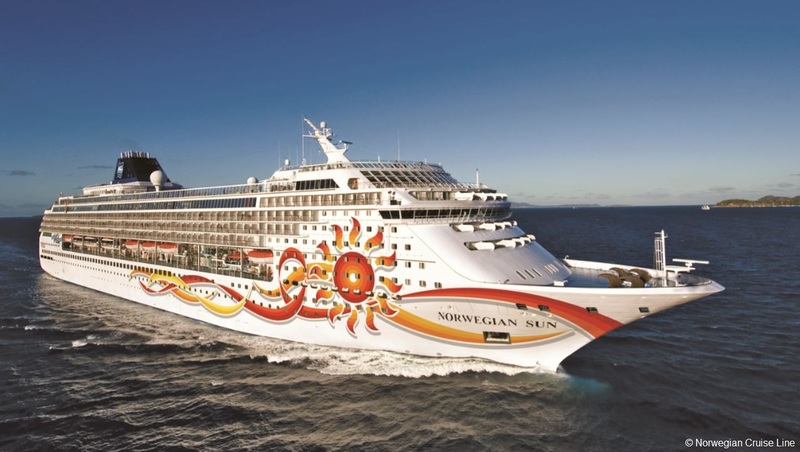 Norwegian Sun will reposition to Port Canaveral and offer four day cruises to Havana, Cuba and Key West, and three-day cruises to the Bahamas. Norwegian Jewel will rejoin the youngest fleet sailing to Alaska in summer 2018, with a multitude of exciting itineraries including seven- and nine-day sailings from Seattle, Seward and Vancouver. “Alaska continues to be one of the most popular destinations we sail to around the world. We are thrilled to be significantly increasing capacity in the region in summer 2018 with the redeployment of Norwegian Jewel and the inaugural season for Norwegian Bliss, providing more opportunities for our guests to experience a vacation of a lifetime in this incredible pristine destination,” said Andy Stuart, president and CEO for Norwegian Cruise Line. Norwegian Sun will undergo a two-and-a-half week dry dock in Victoria, British Columbia as a part of the Norwegian Edge revitalization program and re-enter service on April 19, 2018 where she will begin her journey to the east coast with a 17-day Panama Canal cruise departing from Seattle. Following her fall/winter season in South America and the dry dock enhancement, Norwegian Sun will spend her summer 2018 season sailing from Port Canaveral, offering four-day itineraries that call on Key West and Havana, Cuba, along with three-day cruises to the Bahamas. Norwegian Sun’s three-day cruises to the Bahamas will feature calls in Nassau (or Freeport on selected dates) and Great Stirrup Cay. Norwegian’s popular private island was recently enhanced with new food and beverage outlets, expanded Cabanas for daily rental and a new underwater snorkeling garden. Beginning June 11, 2018 from Vancouver, Norwegian will offer guests the freedom and flexibility to enjoy alternating embarkation ports in Vancouver and Seward. From Vancouver, Norwegian Jewel will sail seven-day Glacier Bay cruises calling on Ketchikan, Juneau, Skagway and disembarking in Seward. 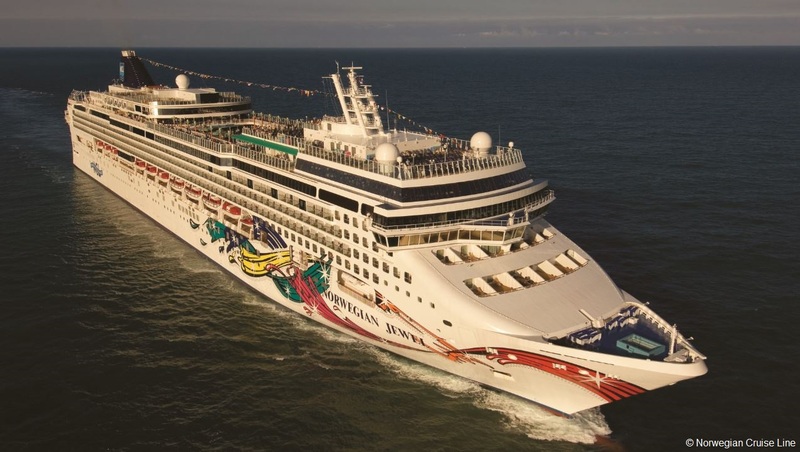 From Seward, Norwegian Jewel will feature seven-day Inside Passage Alaska cruises calling on Icy Strait Point, Juneau, Skagway, Ketchikan and disembarking in Vancouver. 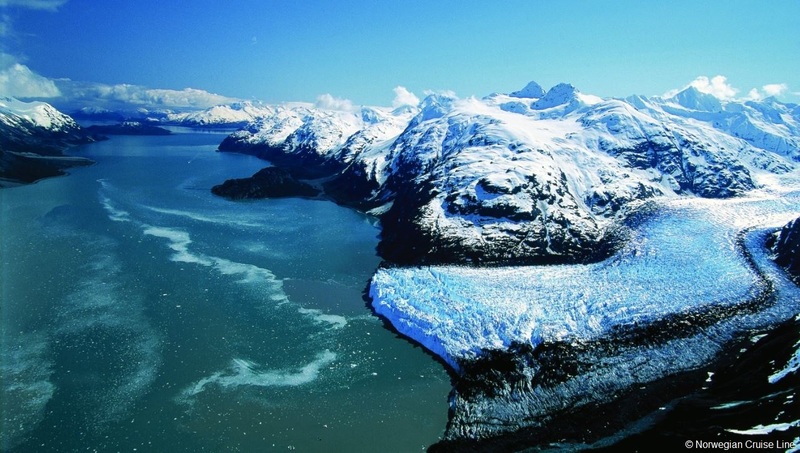 Both itineraries will include a sail past the breathtaking Hubbard Glacier.